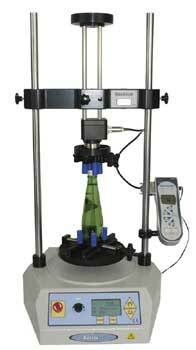 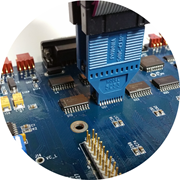 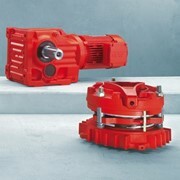 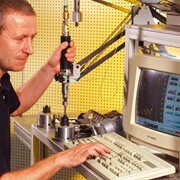 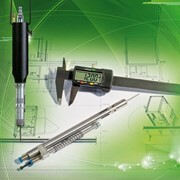 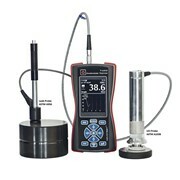 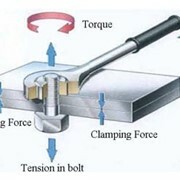 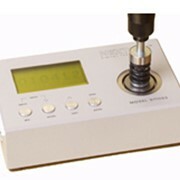 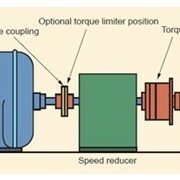 The Vortex-d, offers simple operation to assess torque values of rotary components. 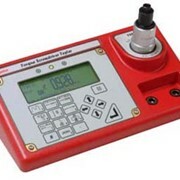 Though positioned as an entry-level motorised torque measurement system, the Vortex-d benefits from many enhancements in its design and control. 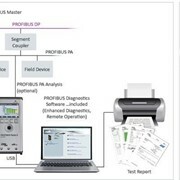 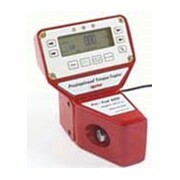 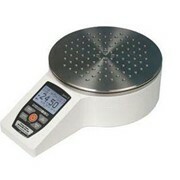 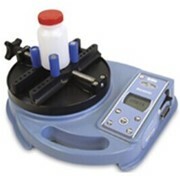 These include; a large, easy-to-read LCD screen, from which operators can clearly read test parameters; memory capacity of 500 results via the AFTI display; digital display of speed and angular displacement; and improved control enabling greater precision and fine-tuning of critical test variables, such as speed. 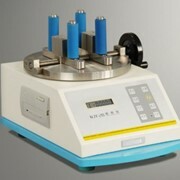 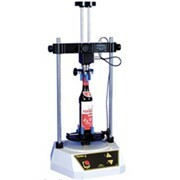 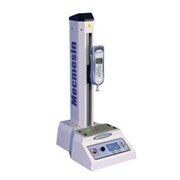 The system has adjustable upper and lower mounting tables and crosshead, ccommodating various sizes and shapes of samples up to 450mm in height. 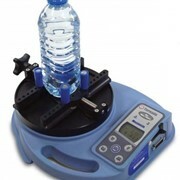 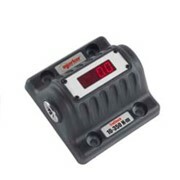 The Vortex-d incorporates top-load testing capability, simultaneously measuring force and torque, which is ideal for testing child-resistant closures.